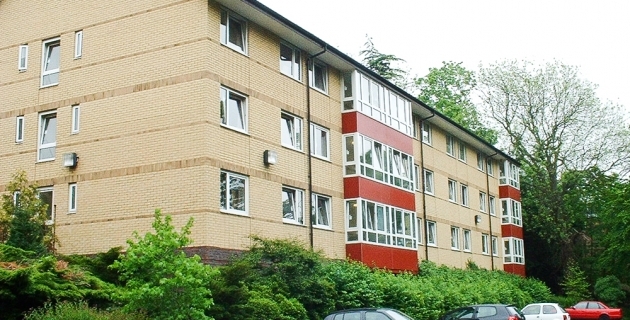 Refurbishment of 252 student rooms and 42 kitchens complete with all common areas in four 3 storey blocks. 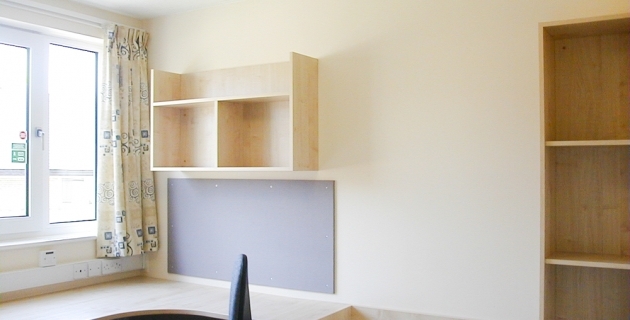 The works were carried out to a particularly tight programme to meet the Clients deadline. The works comprised the stripping out and renewal of all finishings including sanitaryware, floor coverings, fitted bedroom furniture and redecorations etc. 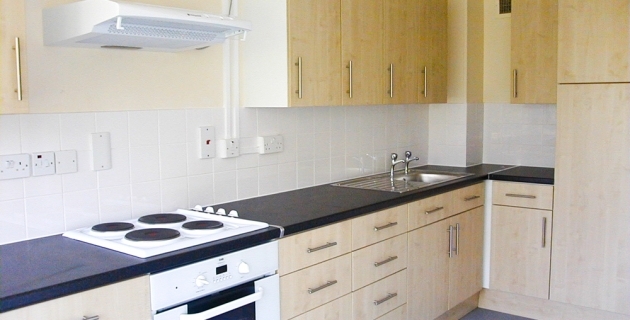 Kitchen areas were stripped out and refitted with new cabinets and white goods.